191P15401S2. 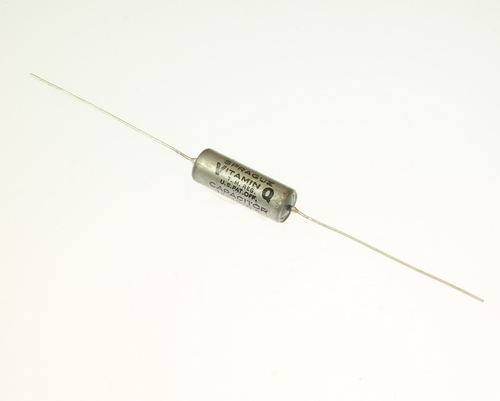 Hermetically Sealed Oil Capacitor. VITAMIN Q Series. MADE IN USA. Axial Leads. .15uF 100VDC 10%.